All hands on deck! Touch A Truck is an opportunity for children to learn about different vehicles as they explore, climb and touch emergency response vehicles, heaving machinery and other equipment in a supervised environment. We will be having a “Noises Off” hour from 1-2 PM for our sensory sensitive children to enjoy this event as well! 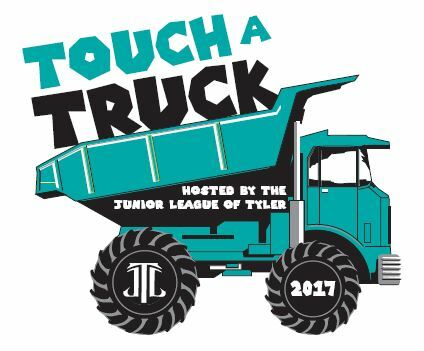 Buy your Touch A Truck T-Shirts HERE! !